If you’re one of the millions of adults preparing for retirement, I have good news: Florida is still beautiful, and the tax rates are lower than the Northeast. You’ve made your fortune in the North, now it’s time to preserve and enjoy it here in the South. 1. Do you currently own property where you want to retire? 2. Do you intend on retaining ownership of your current property(s) through retirement? 4. Do you want to live in a community or isolated suburb? 5. What type of lifestyle and corresponding activities do you want to enjoy? These five questions are paramount to consider before submitting your official resignation or selling your business. Forward thinking as you are, it’s important to note that Florida is renowned for their 55+ communities that have taken into consideration the majority of your retirement lifestyle needs for you. The concept of the 55+ communities is simple – offer retired persons beautiful resort style living within a community of your peers. The residences are beautiful in typical Florida fashion, and the amenities are uniquely catered to the lifestyle. In some cases this includes country clubs, sprawling 1000+ acre nature trails, fitness centers, organized cultural activities and close proximity to medical facilities, restaurants and theatre. 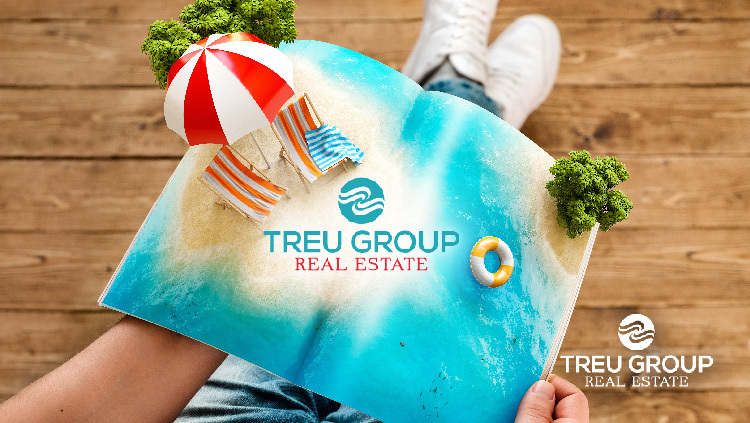 If fine dining, sandy beaches and untaxed income are part your retirement plan, call me directly at 561.352.3056 or click here to get your questions answered by the experienced team of professionals at Treu Group Real Estate.